This is an essential handbook for asset-based community development. It might feel extreme at times, but McKnight and Block firmly believe that on an inherent level each community has the resources it needs to thrive–even the neighborhoods that can seem most “needy”. The central shift is from an analysis of needs to a mobilization of assets, skills, and resources. Maybe you've heard of the term "redlining" before? That's what this book is all about. Redlining is the discriminative practice by banks and mortgage lenders that essentially determines where whites and African Americans should live. This book takes a comprehensive look at the history of redlining and how it has contributed to the current reality for many of our cities. I'll be honest, I haven't finished this book yet (don't worry, the rest of these books I have) because it's a beast. This authors argue that economic segregation actually worsens the effects of economic inequality and the quality of life for the working middle class and the poor. In short, where we live contributes to or exacerbates economic inequality in our country. Block addresses the relational decay taking place in our neighborhoods and provides a very practical approach to restoring individual, associational and organizational relationships. Healthy communities, according to Block, exist when residents take ownership for the flourishing of their communities and choose to be accountable to one another. One of the most brilliant books I read in 2018, Desmond takes the reader through the devastating reality of eviction in Milwaukee and how it perpetuates the cycle of poverty. It gives voice to eight families and two landlords who represent a widespread reality happening in our cities today. Check out The Eviction Lab for more information. A good little book filled with essays on recent tragedies, protests, and racial dynamics that Chang argues have revealed the reality of resegregation in America. Not only does he reflect on events like Ferguson, the #BlackLivesMatter movement, and the “in-between” of Asian-Americanness, he also provides insightful connections between it all. I seriously love memoirs and this is one of my favorites. Vance reflects on working-class whites in America, his own sense of place, and his Appalachian family heritage. He places so many societal dynamics in tension with one another through his own narrative and opened up new doors of empathy and understanding that I previously kept closed. If you love memoirs, put this one at the top of your list! John Perkins is the co-founder of the Christian Community Development Association and this is book is the core philosophy of that organization. Relocation, Reconciliation and Redistribution are the three R’s of community development in disinvested communities that Perkins not only espouses but has also lived for many years through his ministry and non-profit work in Mississippi. 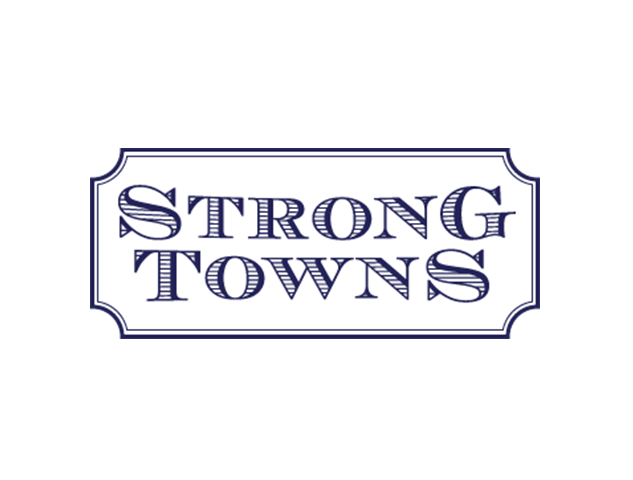 Way more than a podcast, Strong Towns is an organization that “supports a model of development that allows America’s cities, towns and neighborhoods to become financially strong and resilient”. The essence of their belief if that strong citizens make strong cities. Take a look at their blog as well as their podcast–it seems like they always have a lot going on! 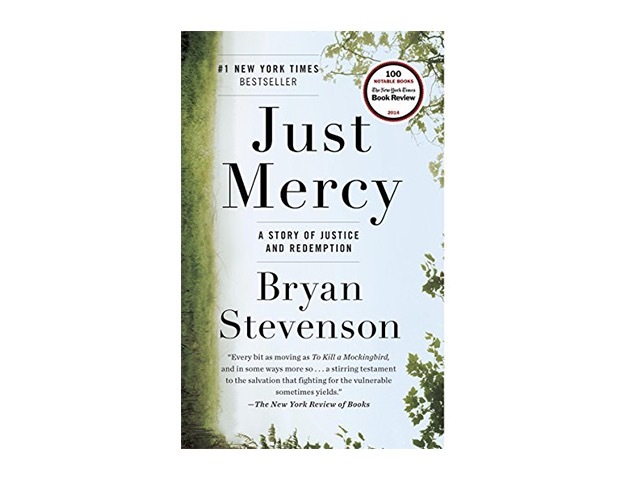 I shared a little bit about this book in episode 8 with Robin Brown because it painfully and beautifully illustrates the tangled relationship that our justice system has with vulnerable people. Bryan Stevenson is a lawyer that began working in the South to defend the poor and the wrongly condemned. In this book he shares a few stories of the people he has worked with that give voice to their struggle for justice. If you are a person faith wrestling with meaning and calling in your work, this is a great place to start. Keller’s main idea is that the Christian perspective of work moves us beyond our self-interested goals to actually serve those around us. This shift not only fosters a healthier relationship to our work, but it also helps us to live out of the abundance God has given rather than the scarcity we perceive. This podcast is intense for the amount of content it dumps into your brain, but it's worth it. It began as a podcast about race in St. Louis after the Michael Brown shooting and was only supposed to last a year, but three years later it's still here! They're currently focusing on the intersection of race, class and housing in one of the nations most segregated regions–St. Louis. This book takes Perkins' three R's even further and adds five additional principles that together make up the Christian Community Development philosophy. Not only do Wayne Gordon and John Perkins have a beautiful friendship but they've also lived out what they espouse for decades. They are practitioners in the truest sense of the word! Wow. Maybe my favorite podcast? I am not sure, but it’s definitely up there. 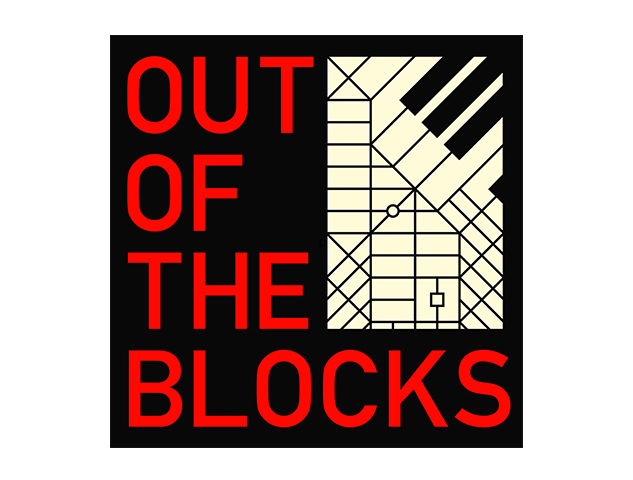 Here’s the super brief summary one of the best podcasts out there: One city block, everyone’s story. Each podcast is a mosaic of stories from one city block. It’s fascinating and profound and the music is just as good as the content. I'm a serious fanboy of this one, so please listen to an episode.